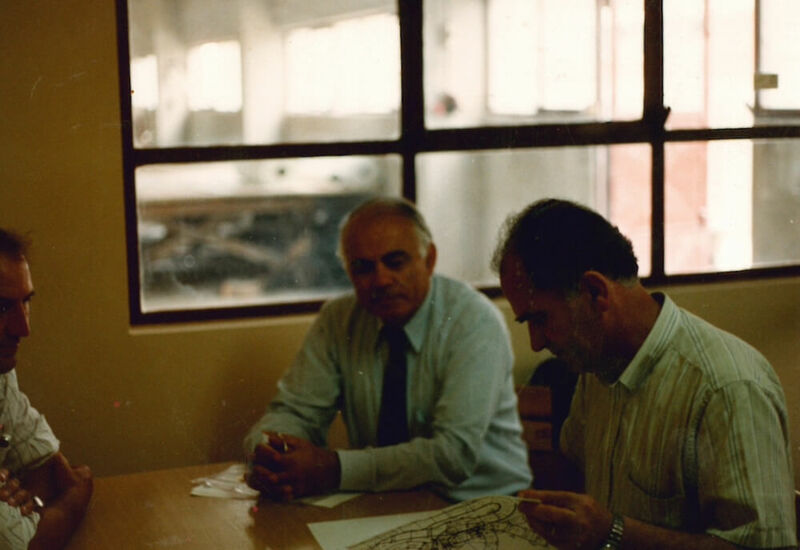 The foundation of Polin Holding was laid when Architect (MSc) Enver Pakiş started drawing architectural projects. Enver Pakiş began putting his custom designed projects into practice and embarked upon contracting and project undertaking by constructing manufacturing facilities and residential projects, and thus got acquainted with the composites sector in this process. Treating composite materials with an innovative viewpoint from design and engineering perspective, he established Polin in order to use composites materials in the construction sector. Polin has broken new grounds in composites sector with a visionary and creative perspective, and in automotive, logistics, agriculture, etc. sectors by use of composite materials. 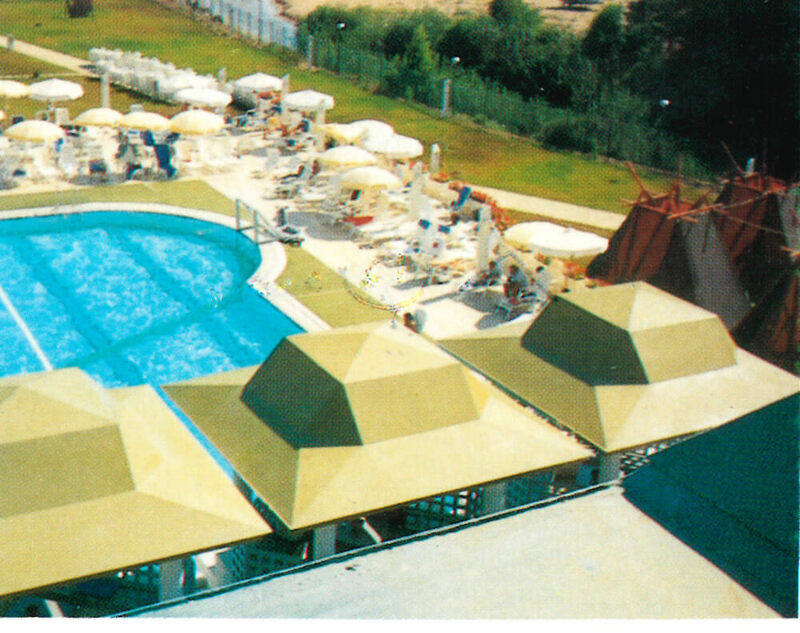 Thereafter, it was involved in tourism sector by way of construction of composite roof decoration of a holiday village in Antalya/Turkey. 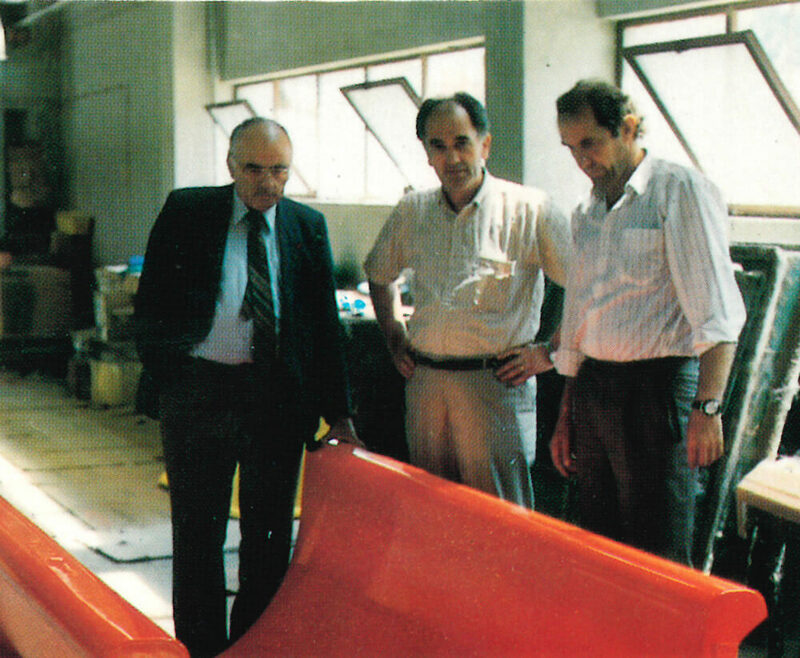 Polin started mass production in the composites sector. It moved from the workshop to a factory. In this period, it started producing water slides for Europe. 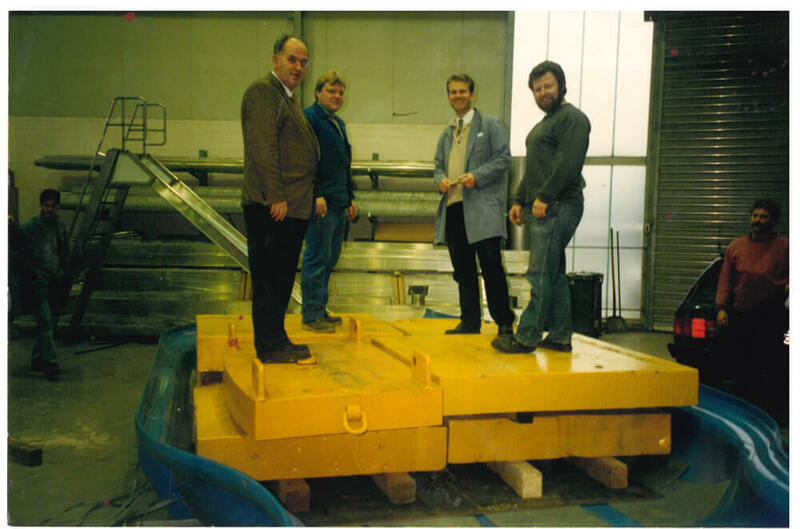 Polin became a known brand in Europe. 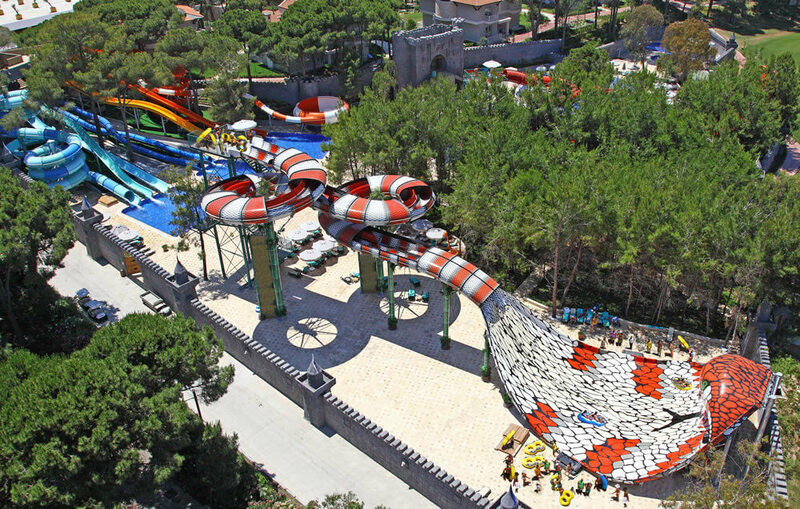 Polin realized its first “turnkey delivery” aqua park project. It opened its first steel factory in Tuzla/Turkey. It established its first turnkey delivery aqua park abroad in Russia. Carrying forward its expertise in design, manufacturing, and installation, Polin moved one step ahead and started operating its own aqua park. A second factory was established to meet increasing demands. 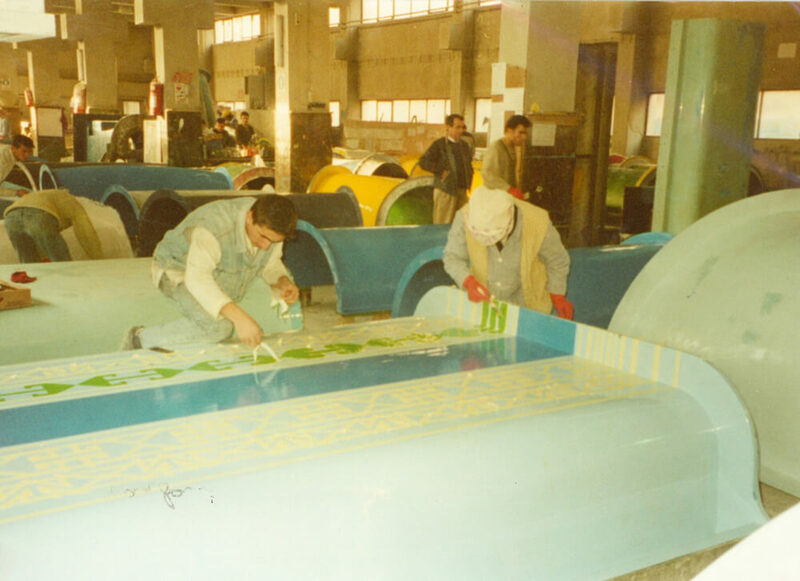 A factory was established in Antalya/Turkey for pool and accessories manufacturing. Polin entered into the marine sector by manufacturing motorized yachts in the factory where pool and accessories manufacturing had been established. 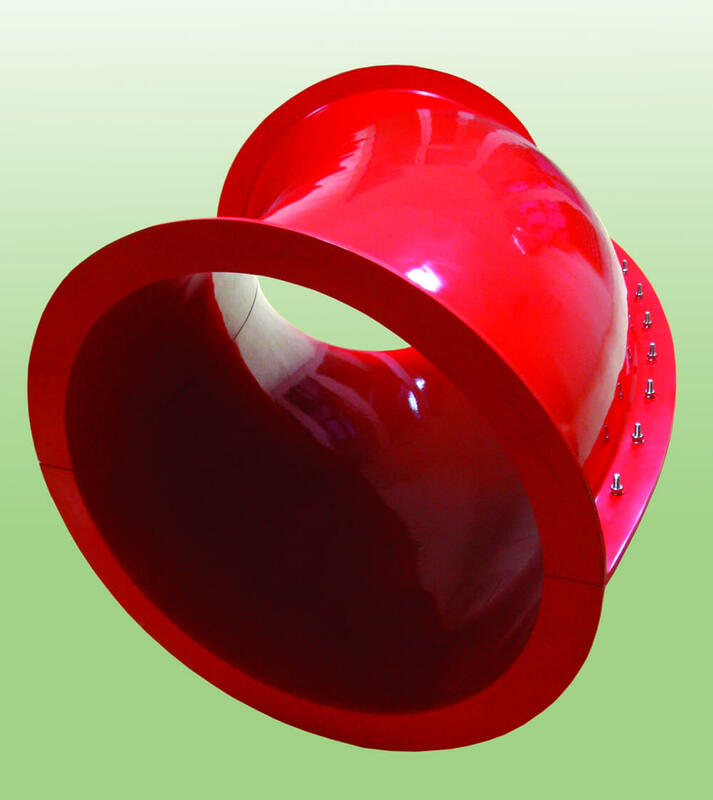 Polin is the world’s pioneer in the advancement and application of resin transfer molding (RTM) technology for the production of water slides in the entertainment sector. This technology and process is mostly used in the aviation, automotive and space industries. The Gebze plant was commissioned for water play grounds and spray parks. 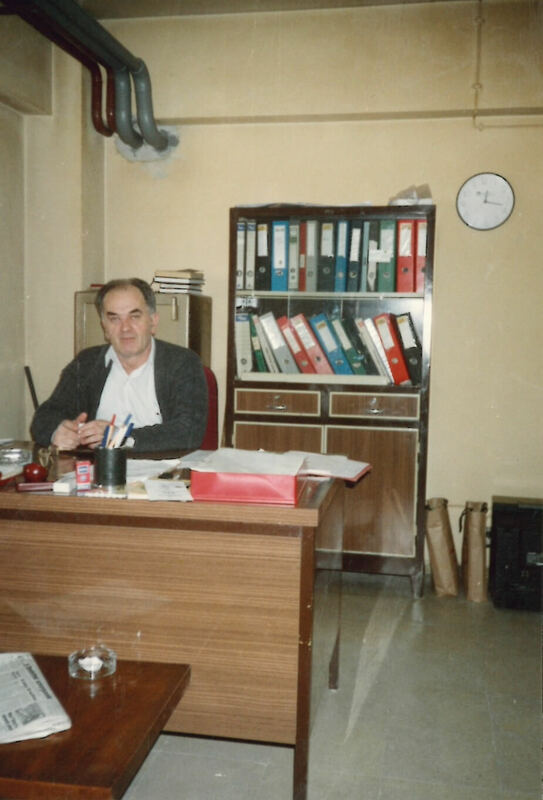 In order to facilitate communication in project development and to become more accessible, it opened its first overseas office in Russia followed by USA, France, Australia, Belgium, Brazil, China, Indonesia, Morocco, India, Netherlands, U.K., Montenegro, Columbia, Macedonia, Thailand, Kazakhstan, Pakistan, Malaysia, UAE and Greece in the later years. At this time, the steel factory in Russia entered into service. Breaking new grounds in the entertainment sector, it matched self-theme attractions with the sector. This changed the game in the attractions industry. King Cobra water slide was launched into the waterslide sector and established in many of the world’s leading entertainment park chains. 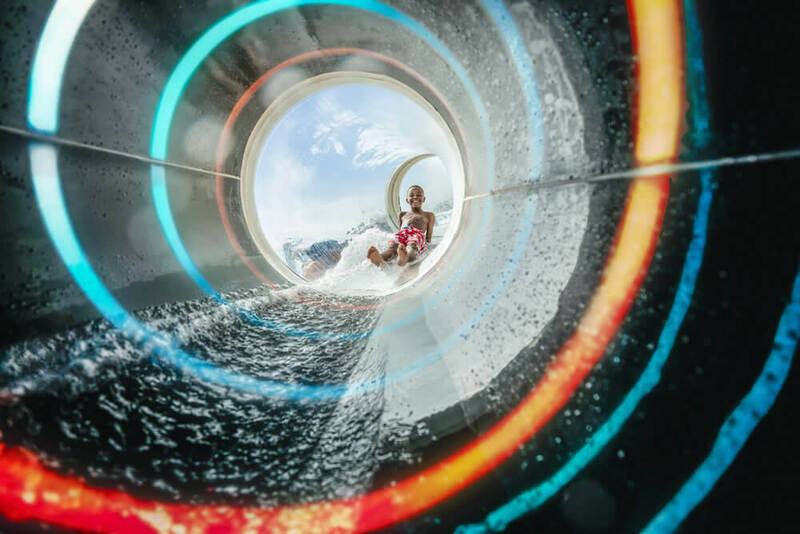 It was awarded as the “Best Water Slide in Europe” consecutively for the last 7 years, holds many other awards, and has an international patent. Polin strengthened its design power with this product. In order to meet the demands in the composites sector, it opened its manufacturing facility in Kocaeli/Turkey where Polin focused on custom design products in a variety of areas such as theme parks, urban furniture, construction and advertising (Futuraform company). / Polin opened up its steel factory in Hungary. The foundations of industry 4.0 were laid when it started at its new plant located on 35.000 m², the world’s largest water slide production facility which uses advanced automation and robotic technologies such as robotic cutting, drilling and gel coat applications for the water slide sector. It opened its second steel factory in Gebze/Turkey. Focusing on dry rides, Polin Attractions opened its new factory that will serve its product portfolio. Polin Holding was established to bring initiatives in different fields under one single roof. Polin, which is also engaged in park management, managed Wave Island water park project in France, adding a new facility to existing ones. 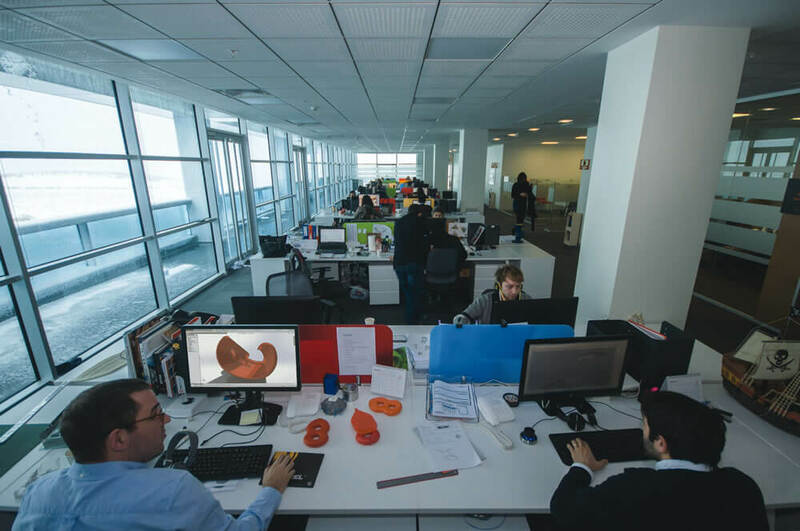 It commissioned its factories in Istanbul and Kocaeli for Game Technologies product range. Globally, Polin has developed the first and most distinguished Research & Development (R&D) center for the entertainment sector, becoming an industry leader in innovation. Due to its success in innovative projects for the international arena with strong brand perception, the Turkish Ministry of Economics deemed it worthy to join Turquality program. 2017 Establishment of Polin Aquariums. 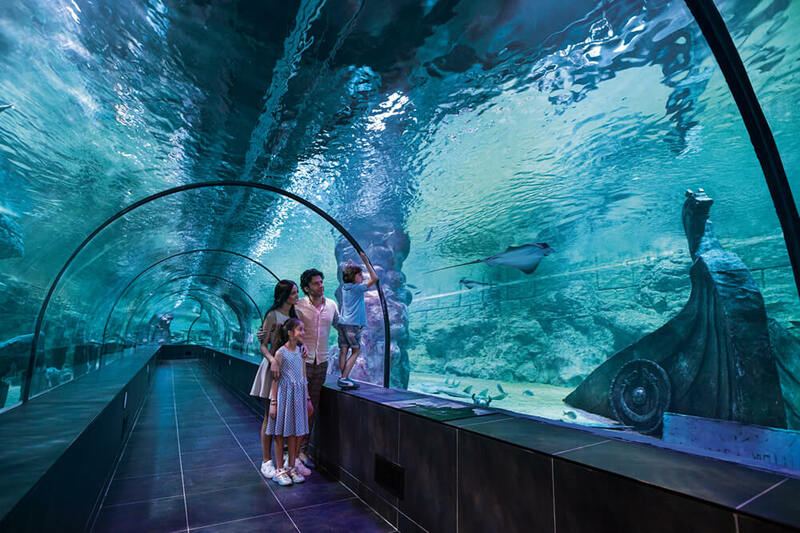 An aquarium company was established to offer integrated solutions into the entertainment sector. It commissioned a fish production facility. 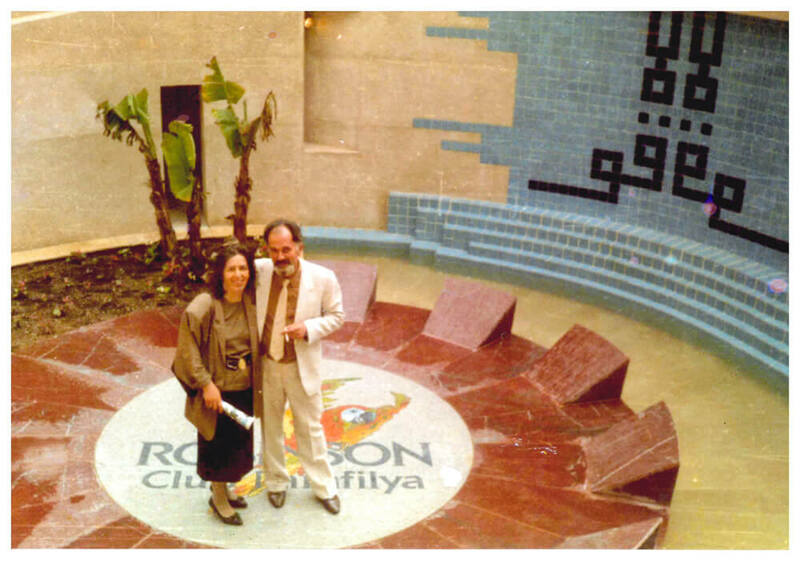 In addition to waterpark management, the management of aquariums was also started. The managed facilities have been brought under a single brand to offer franchises./ India and China have opened their steel factories. Our Target for the future is to continue our leadership in technology and innovation in our industries.